Education: (children and adolescents) minimum stay of 1 month of preference , this program needs permanent volunteers, do not hesitate to join. -Support and school reinforcement, reading, mathematics, etc. 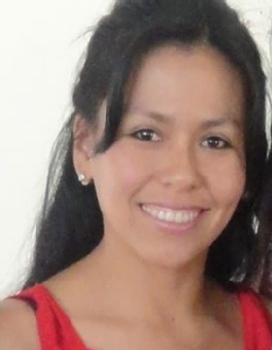 - Promotion of values ​​and personal development through workshops. Support the design and implement a business management workshop for adolescents from 13 years. 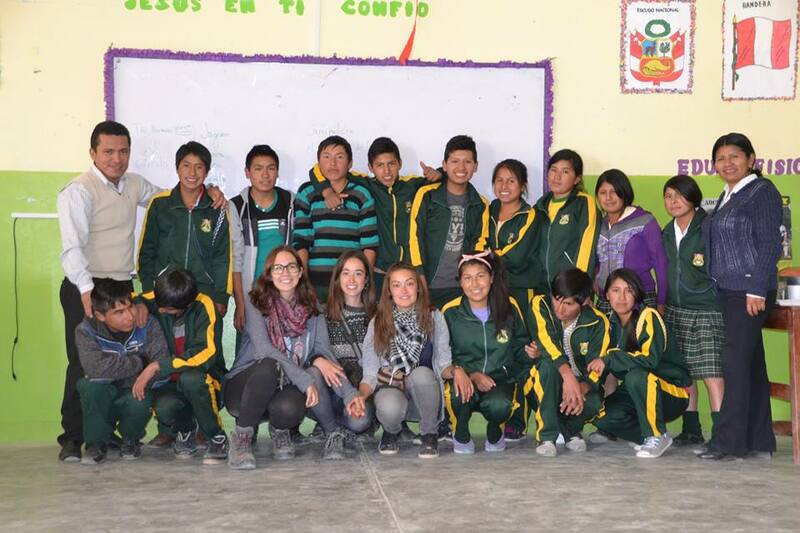 In the morning: support in the initial, primary and secondary schools with English classes. - Implementation or maintenance of family and school bio - gardens. - implementation of composting areas and preparation of organic fertilizers. 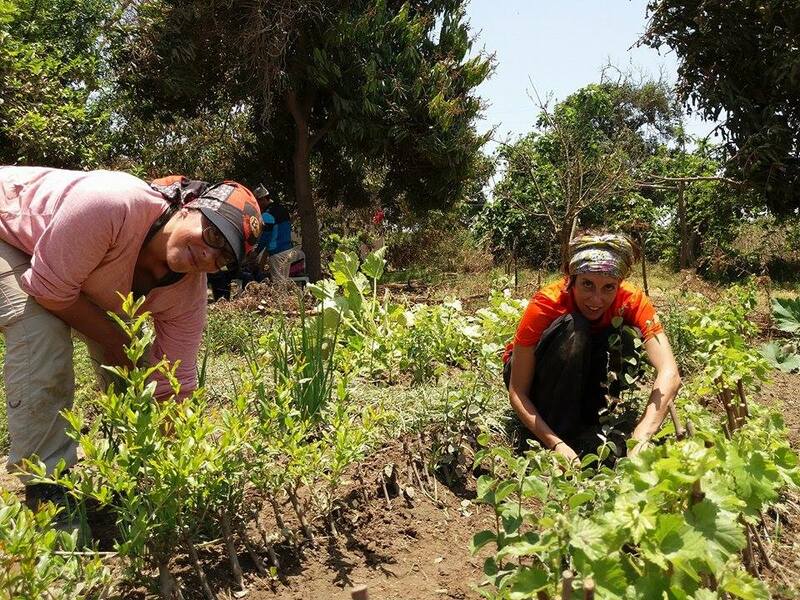 - Implementation of a nursery of fruit trees, moringa, and flowers to beautify the communities.  - participation in seasonal crops or harvests. - talks about the care of the environment, recycling. - Promote good eating habits through the consumption of healthy foods, cultivated in a responsible manner and contribute to better nutrition. - Realization of ecological fairs in Ica, where people from the communities can sell their products and generate family income. Learn about propagation, pruning and grafting of fruit trees, planting vegetables all in an ecological way. Learn about the medicinal benefit of local plants. this program needs permanent volunteers, do not hesitate to join. Support families dedicated mainly to agricultural activities to develop their ventures in experiential tourism as a source of work and income to the development of their families and the community. - Development of circuits, tourist. - Training in, gastronomy, house kepping. - Prepare audiovisual materials, publications, promotion, conservation of the environment. - Painting, decoration and maintenance of rooms, the house and surroundings (Lodging), carpentry, painting. Translations and support as a guide if required. Emprendores Textiles: (minimum stay 1 month ) this program needs permanent volunteers, do not hesitate to join. Professional volunteering: (minimum stay 1 a 6 months ) This activity can be done in Ica or some community this program needs permanent volunteers, do not hesitate to join. See if you are interested we will send you the information by mail about the collaboration and the conditions that are offered. - professionals of administration, tourism, agroecology and fashion designers. - Three meals a day from Monday to Friday. -access to the kitchen if you want to prepare a coffee or prepare something special. - Wifi access inside the lodging house. - Cleaning of bed linen after your stay. Payment must be made within 2 days after your arrival as a volunteer. 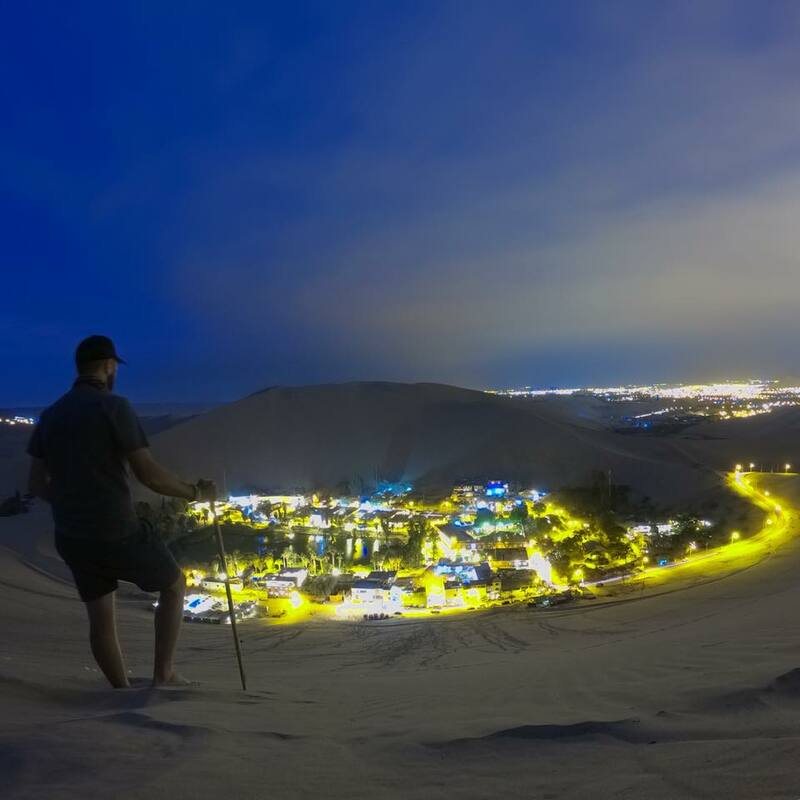 The oasis of Huacachina, enjoy sunset, make sandboarding, or walk in sand bugbies through the dunes. 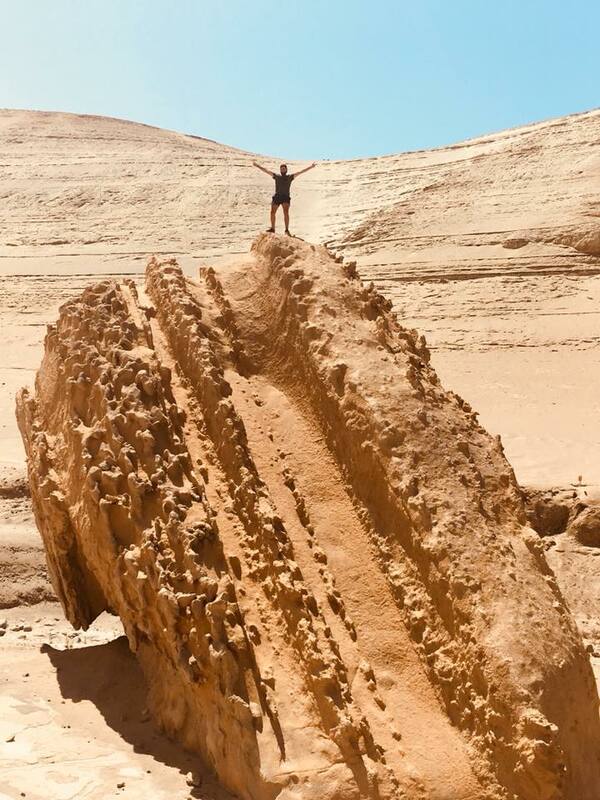 The Ballestas Islands and the Paracas Reserve, the museum in Pisco, one hour from where we are. The lines of Nazca etc. - Enjoy and learn from our cuisine. la tinguiña Ica / 105, Ica , Huancavelica, Peru. We have different programs that you can access and feel comfortable. We have short-term programs and long-term programs, with professionals. -Support and school reinforcement reading, math, etc. Request for more detailed information of our programs by email. Also, write us about your skills, hobbies and profession in order to coordinate your participation. 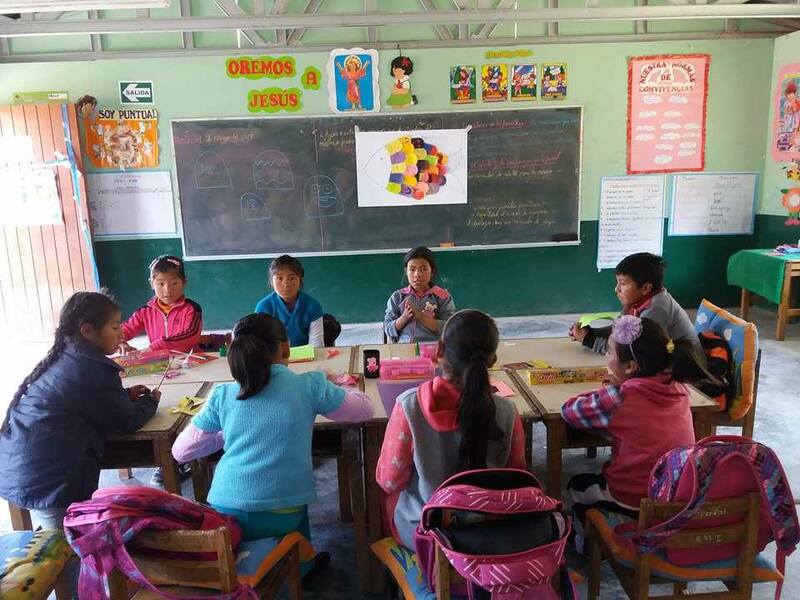 The project is a self-financed initiative that was born in March 2013 as a pilot in the annex of San Jose De Challaca, a small rural community in the department of Huancavelica about 4 hours from the city of Ica. A project full of dreams and a beautiful way to go. From 2013 to date it has been growing with many difficulties, but it has also been a path of much learning and the family has been growing with project coordinators, communities and volunteers. 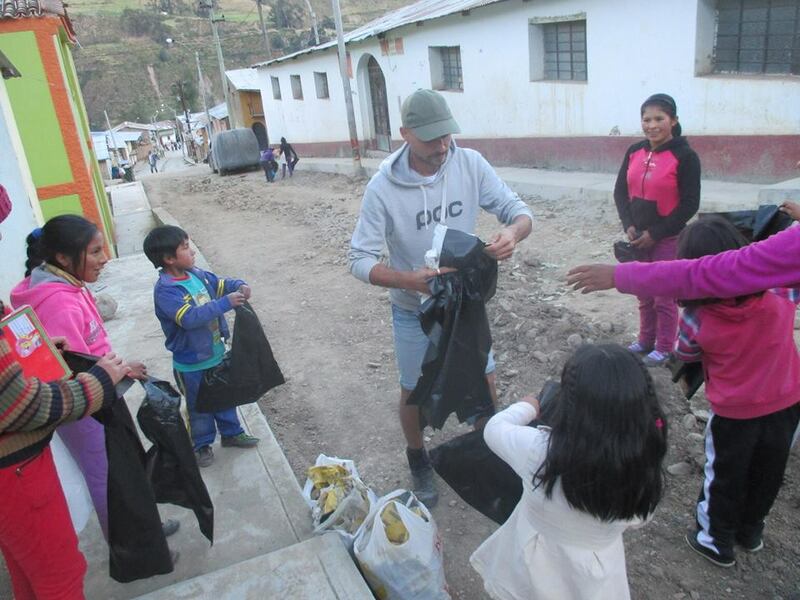 Now the project extends to the city of Ica where there are many people who have migrated from different communities of Huancavelica, Ayacucho etc, looking for a better future, but sometimes it is not like that. In our different programs we seek to benefit children / youth, adults, older adults because we believe that the human being is important at every stage of their life and always an opportunity all deserve. Everyone can join and share our mission and vision together to co-create new projects with social impact. Consolidate as a replicable social project, oriented to cover unresolved needs. The project does not seek to give charity to people, we seek to provide tools and meetings to co-create sustainable ventures that can be managed by them, developing their creativity, exploring and improving their talents, their personal and spiritual growth since childhood, valuing and treasure the experience of adults and seniors in an active way; Give meaning to life. To sustain the project, we seek self-financing and generate our economic resources. In our house in Ica we are offering accommodation services, tours, Peruvian cooking classes, organic farming, bicycle rides, etc. but above all a family atmosphere. If you are going through Ica and do not have much time to volunteer, booking these services with us is also a way to collaborate with the project. You can spread it among your friends or traveling people. From another part of Peru, first to Lima and from there to Ica. Tell us the time of arrival in Ica to pick them up at the agency . To go to the communities, there are also five hours of travel. from 60 soles round trip. Coordinator of Para with 2 week in advance. We at PROYECTO AUTONOMO CHALLACA would love to hear from you!